Take advantage of this unique opportunity and get behind-the-scenes as we look for exceptional young dancers to join the DanceWorks Chicago family for SEASON 13! The audition will be conducted by DWC Artistic Director Julie Nakagawa. Ballet class with eliminations will be followed by DWC repertoire led by DWC dancers. DWC representatives will be available to answer questions about what’s happening on stage. 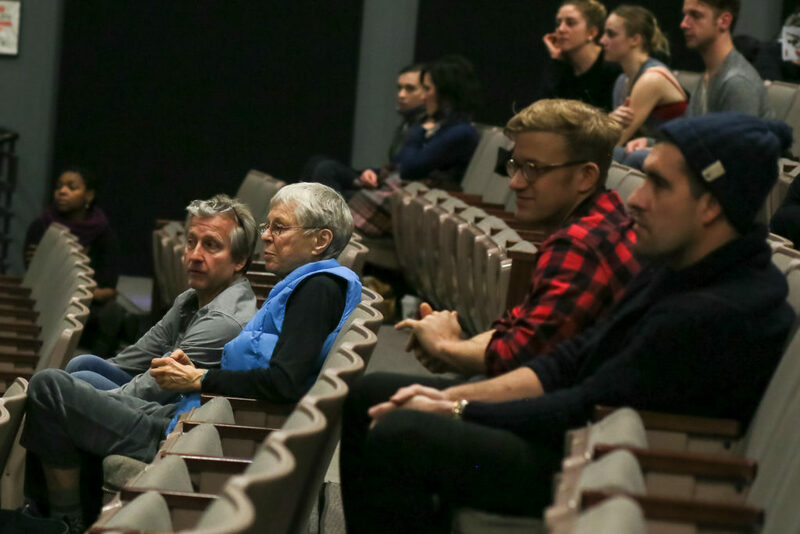 We hope you will come away with a deeper understanding and fresh curiosity about dance that will inspire your continued relationship with dance artists and their art. Audience members may come and go throughout the day. We look forward to having you with us at the Dance Center of Columbia College, 1306 South Michigan Avenue. Directions and parking information can be found HERE.